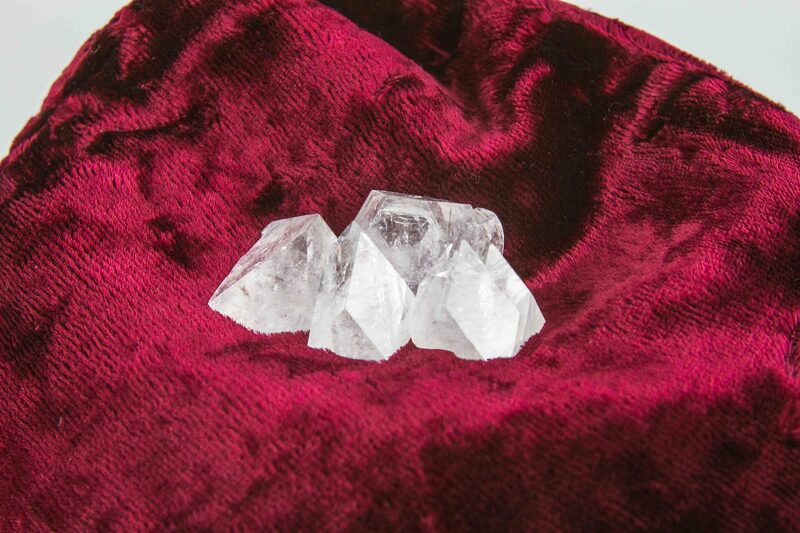 This is my favorite crystal for protection against anything negative. I would buy again. 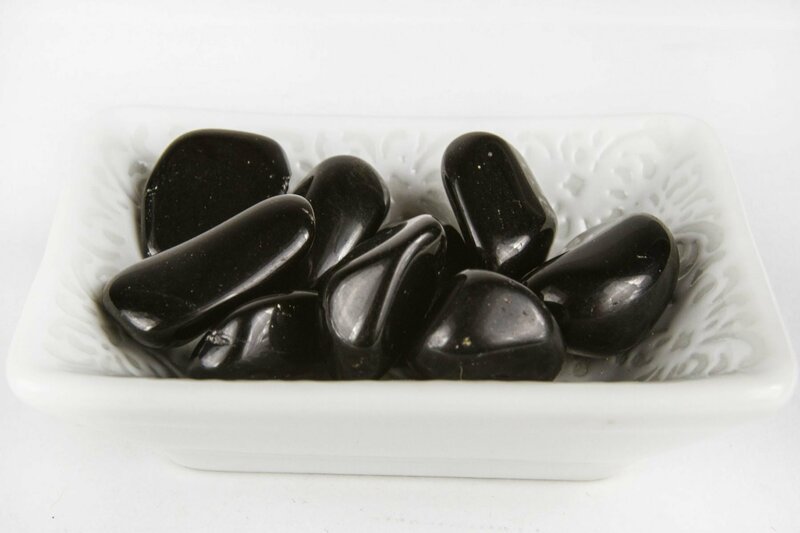 Black Tourmaline Tumbled Crystal, also known as Schorl, is used to both repel and protect against negative energy, psychic attacks, cell phone magnetic smog, spells, and ill-wishing. 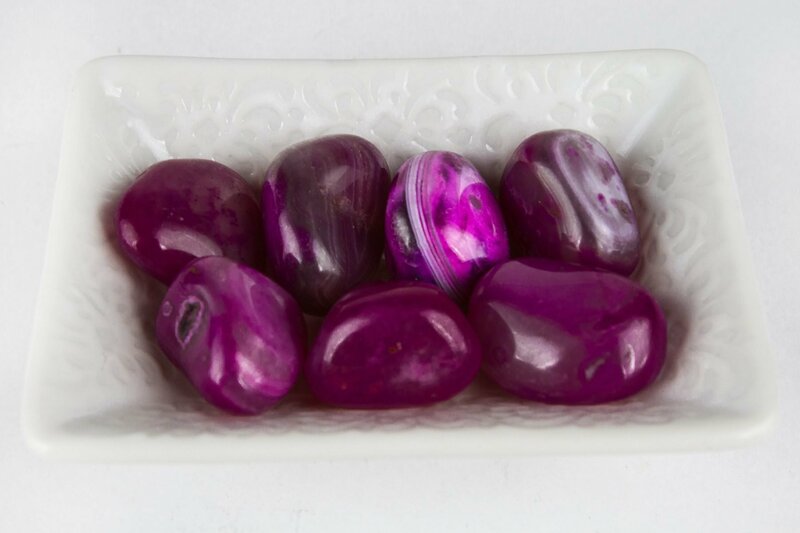 It is a great stone for grounding energy and increasing vitality. 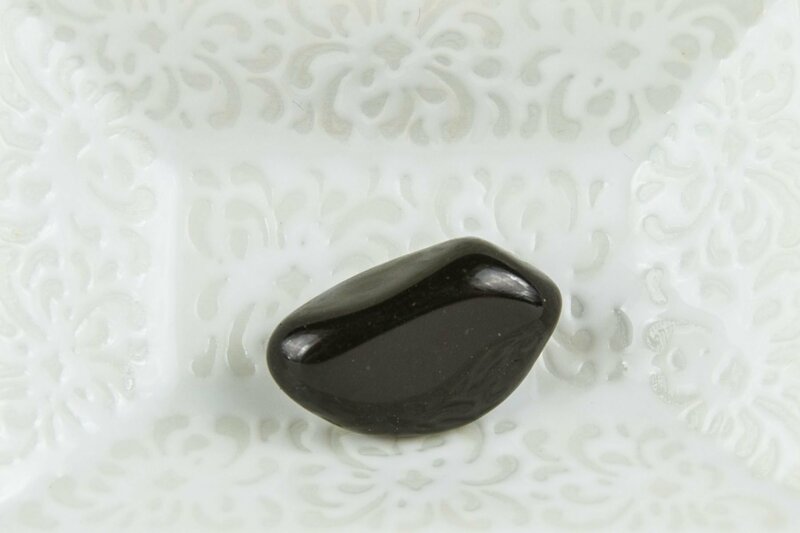 Black Tourmaline encourages a positive attitude no matter the situation. 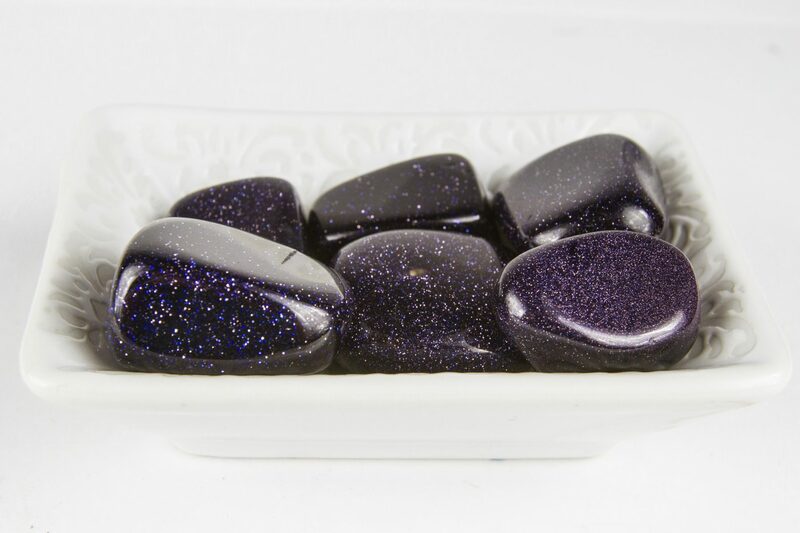 Physically Black Tourmaline stimulates the reflex points in the lower back. It can also help treat arthritis, dyslexia, heart disease, anxiety, and disorientation. Emotionally Black Tourmaline removes negative energy and stabilizes emotions. Heals those who are victims from negative energy. 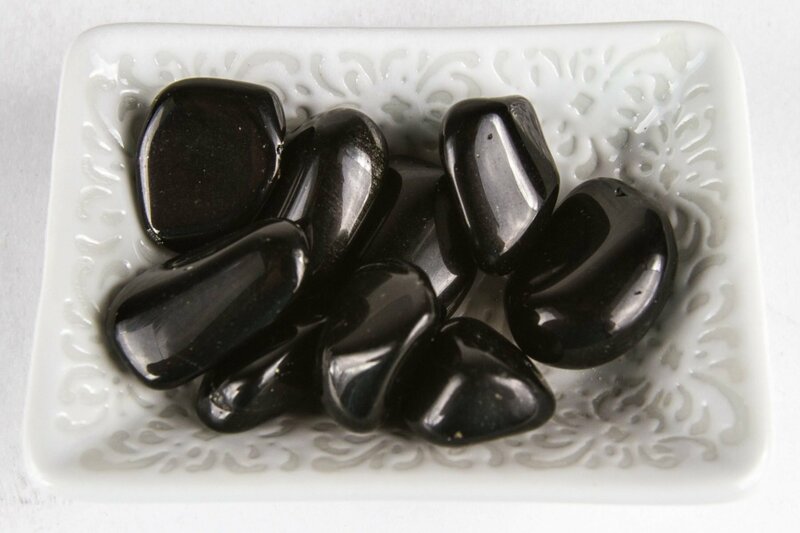 Spiritually Black Tourmaline enhances ones well-being on the physical plane. It awakens altruism and connects with the root chakra.